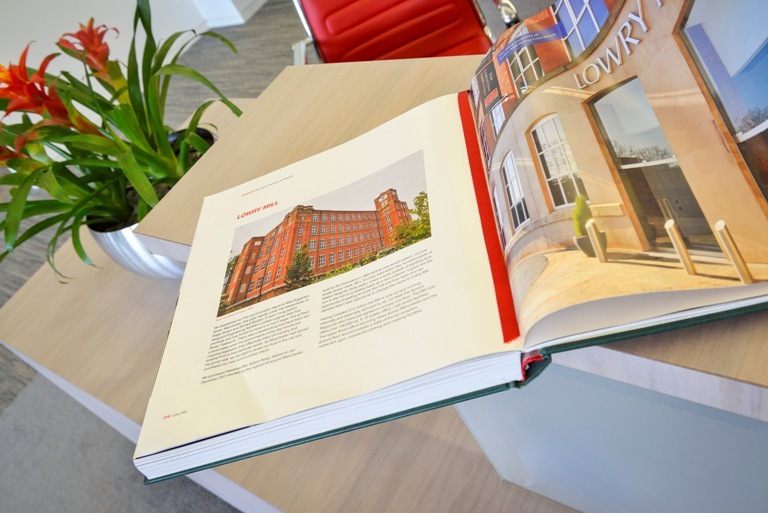 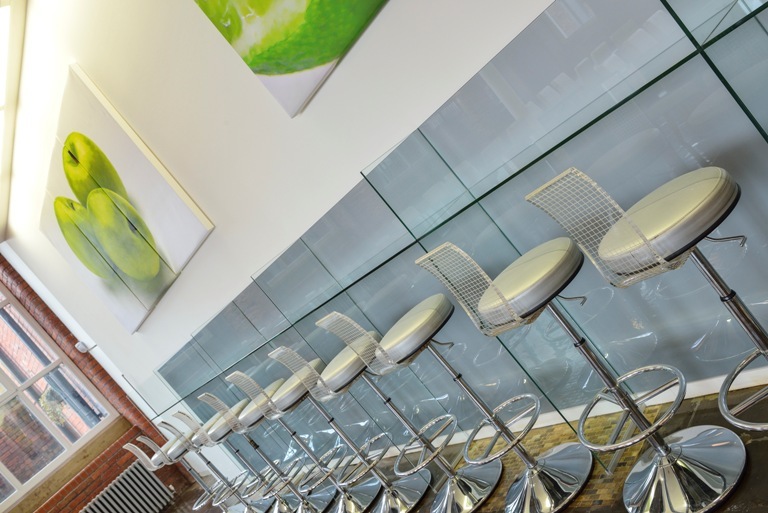 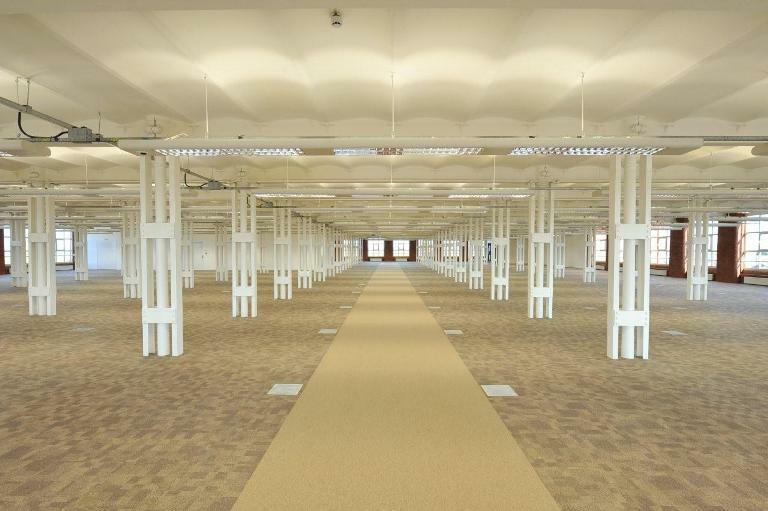 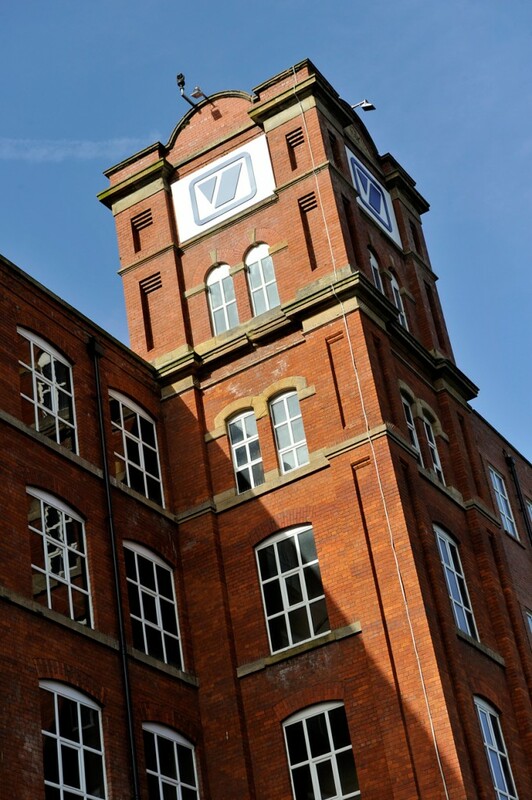 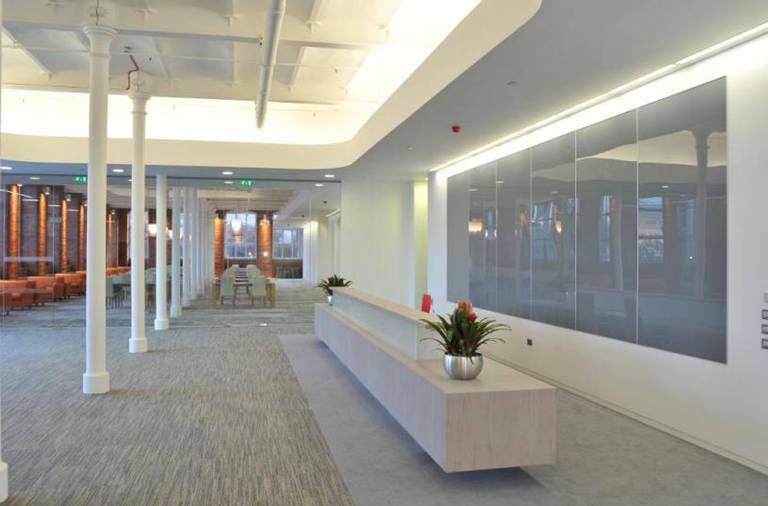 Lowry Mill is a truly unique building which has been comprehensively restored to provide modern office space within a historic landmark building. 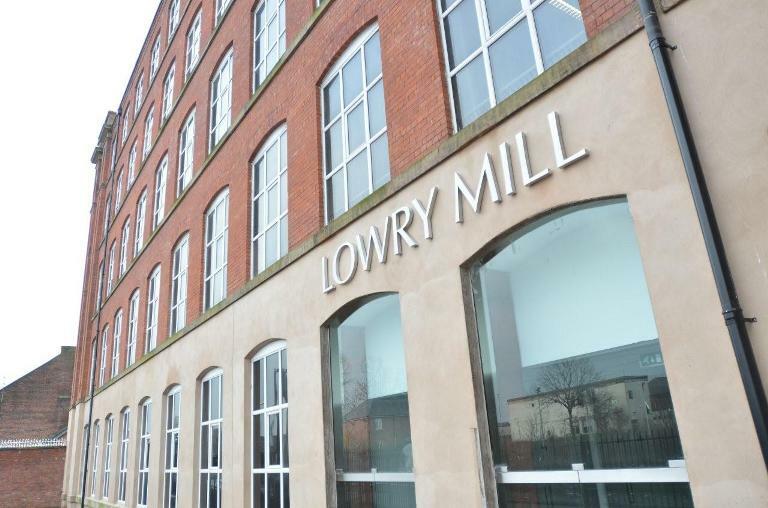 Back in 1928 Lowry Mill, which is in the Swinton district of Salford, was painted by LS Lowry (he lived just two streets away!) 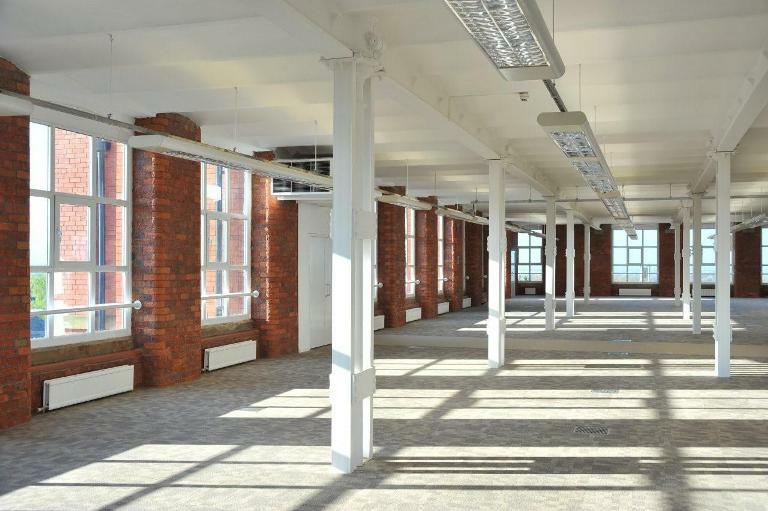 Now the building has been brought back to use in one of the regions best mill to office conversions. 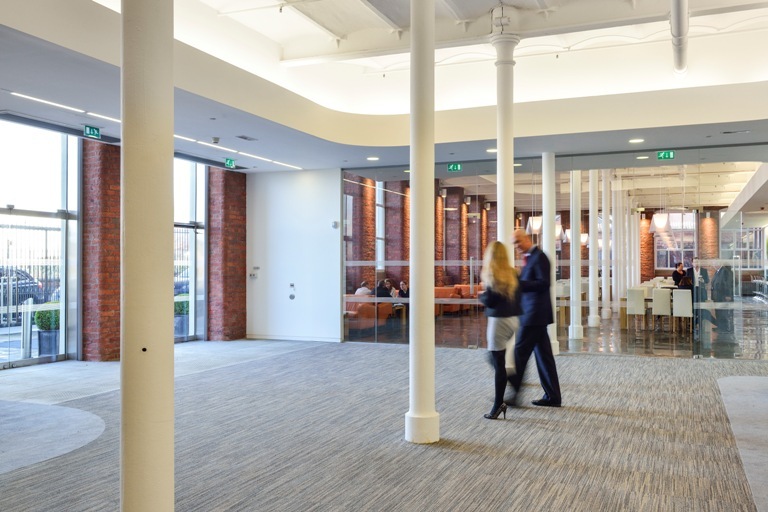 The double height reception area at Lowry Mill certainly has the wow factor, stunning in design including feature lighting, glazing and flooring. 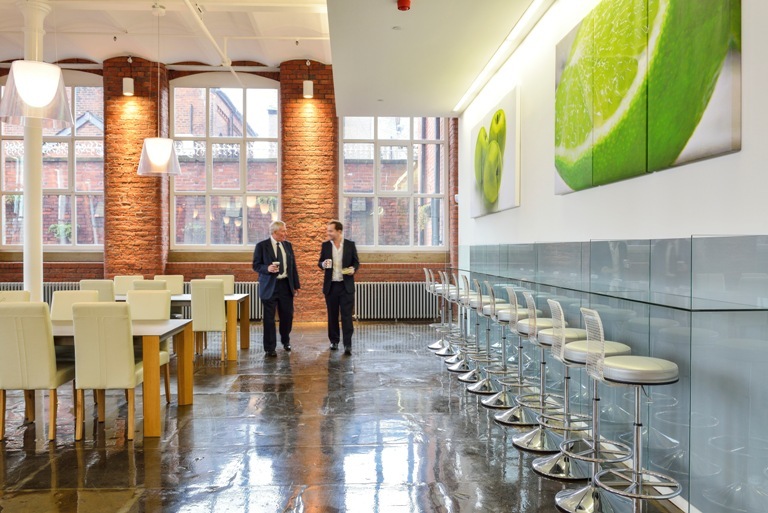 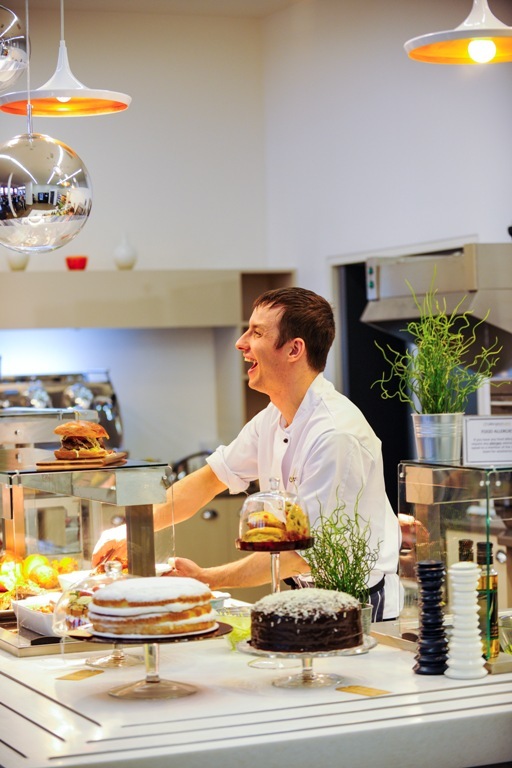 There’s an on-site gym with and stylish restaurant and coffee bar with polished original stone floor. 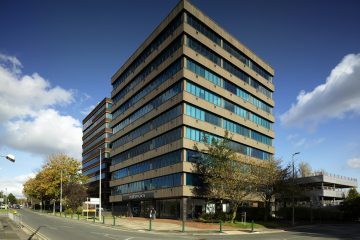 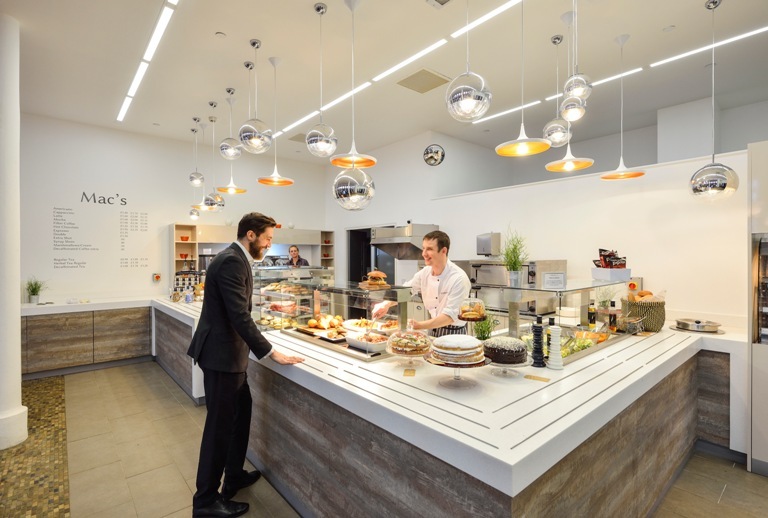 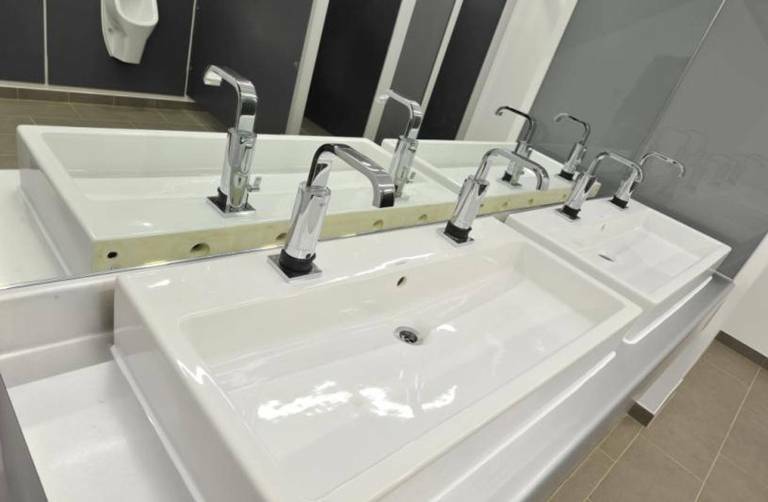 Conveniently located just 30 seconds from junction 16 of the M60 and five miles from Manchester city centre and Salford Quays, the building is well served with local amenities, including nearby railways station and various bus routes. 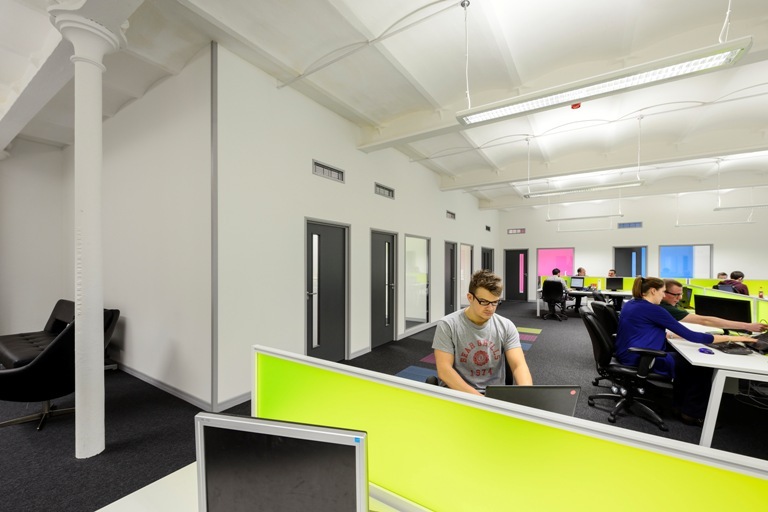 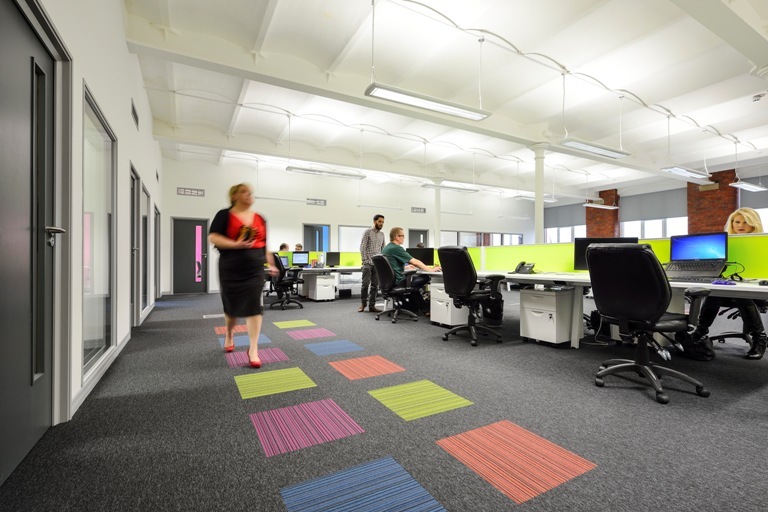 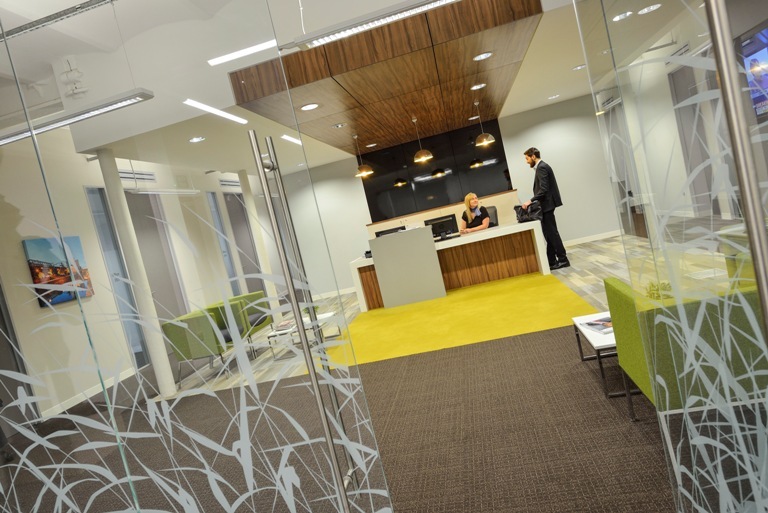 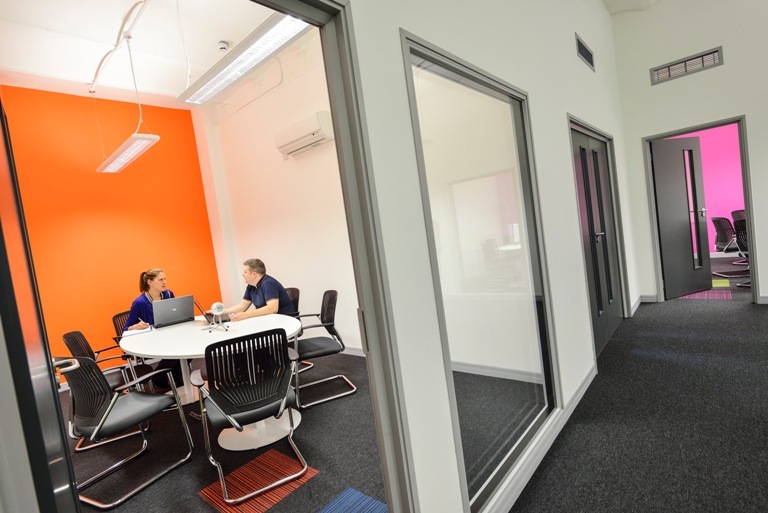 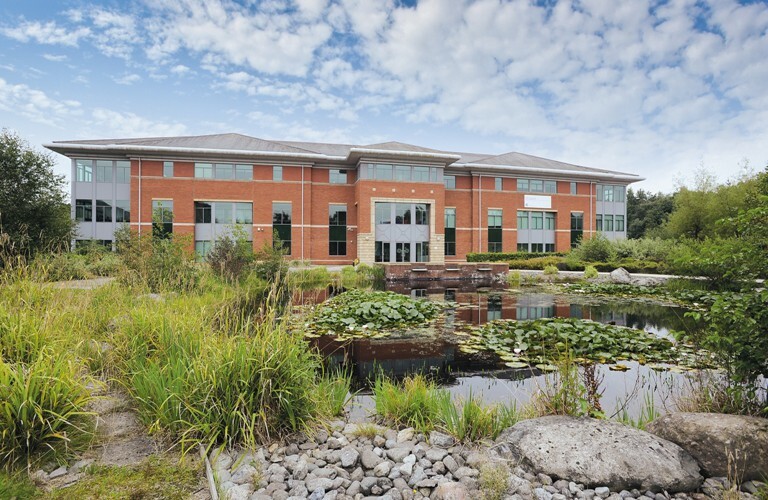 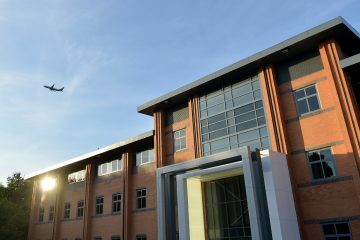 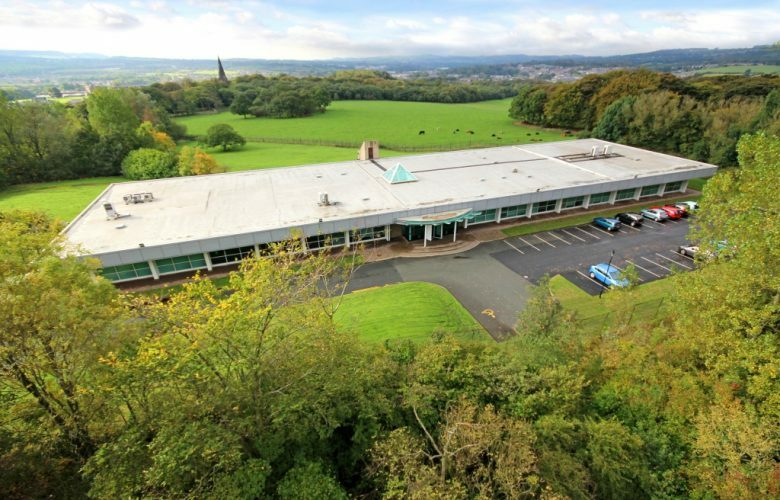 The unique office space at Lowry Mill has appealed to a wide range of occupiers to date and has attracted tenants from a wide search area. 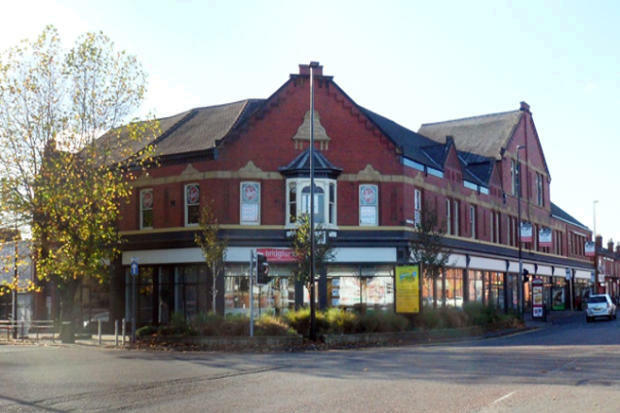 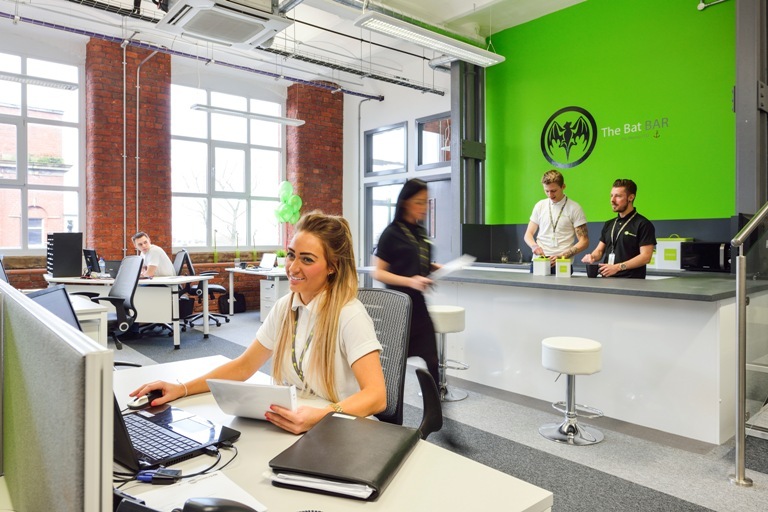 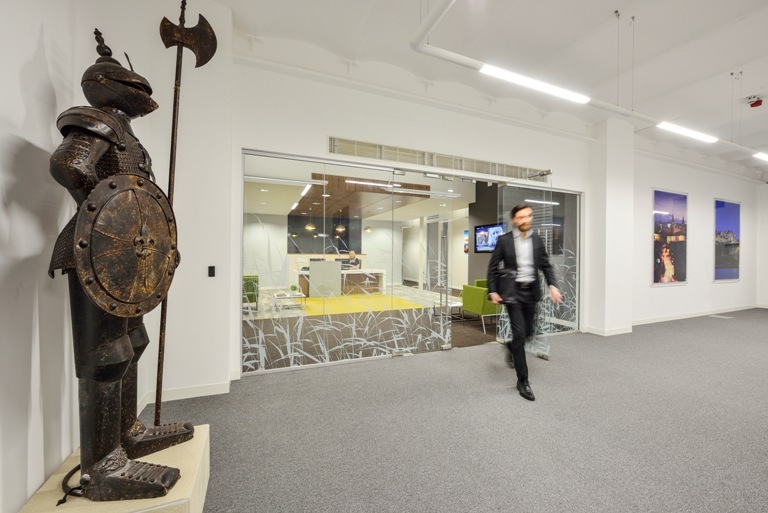 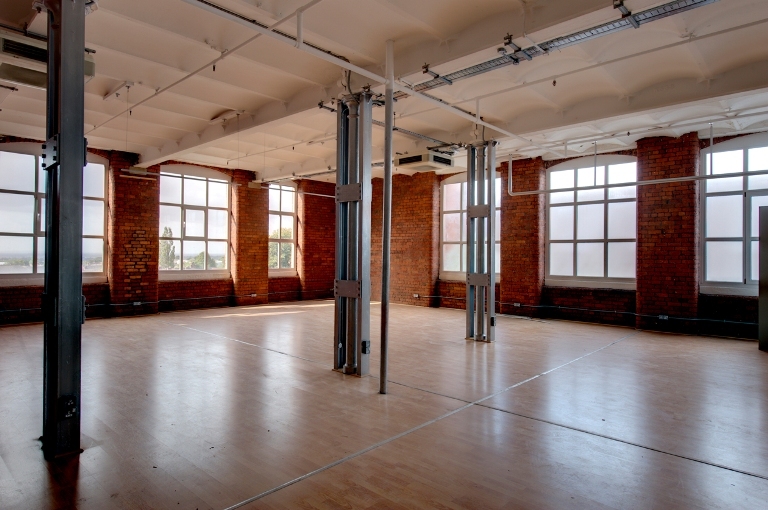 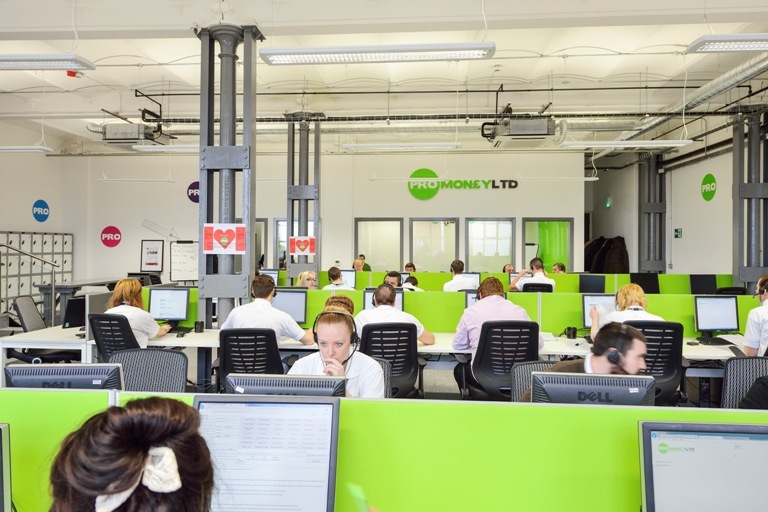 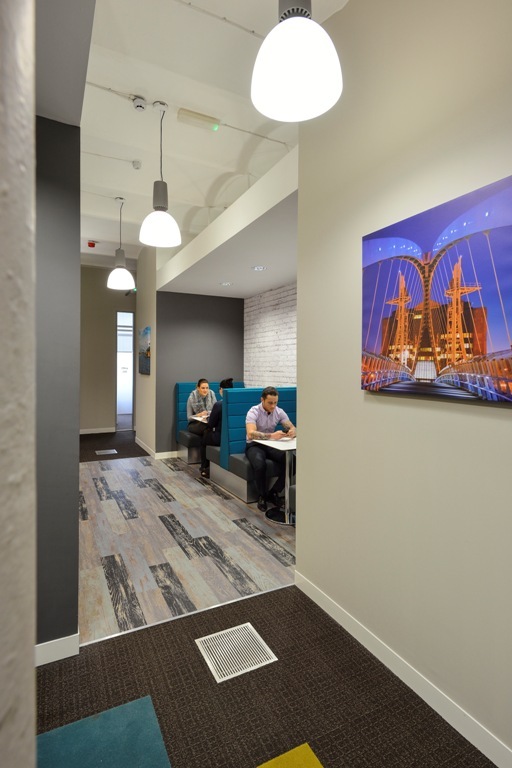 In particular it has been popular with those looking for offices in Salford or Salford Quays who have been tempted out to North Manchester to enjoy being in a building which is full of character and has all the amenities they require. 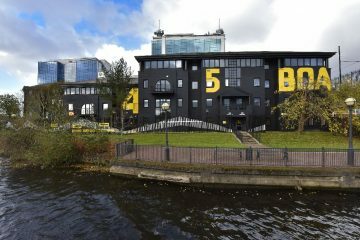 It really is a must see.